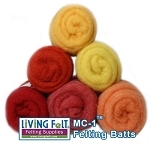 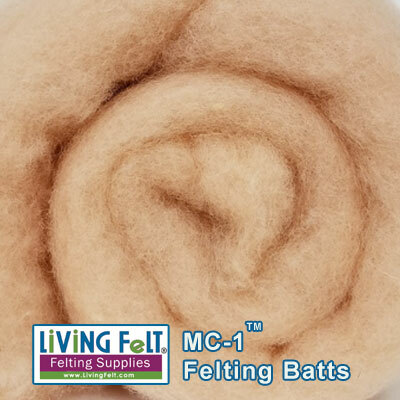 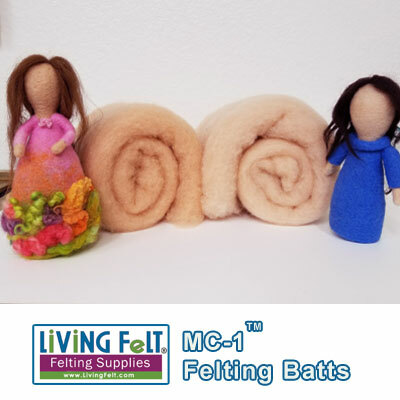 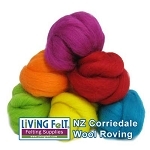 LIVING FELT BRAND MC-1™ Merino Cross Batts This is a great color for very fair but warm skin tones. 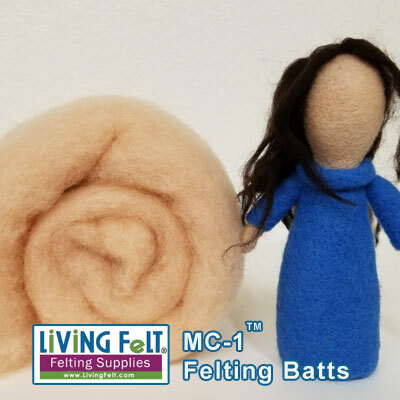 Our most popular colors for SKIN TONES are: *Pale Peach (new fall 2017), *Peach (new fall 2017), Linen (very fair), Sand (Caucasian), Latte, Clay and Espresso. 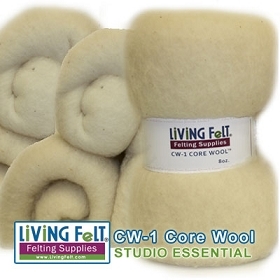 Other shades and blends are great for detail, defining lines and accents.